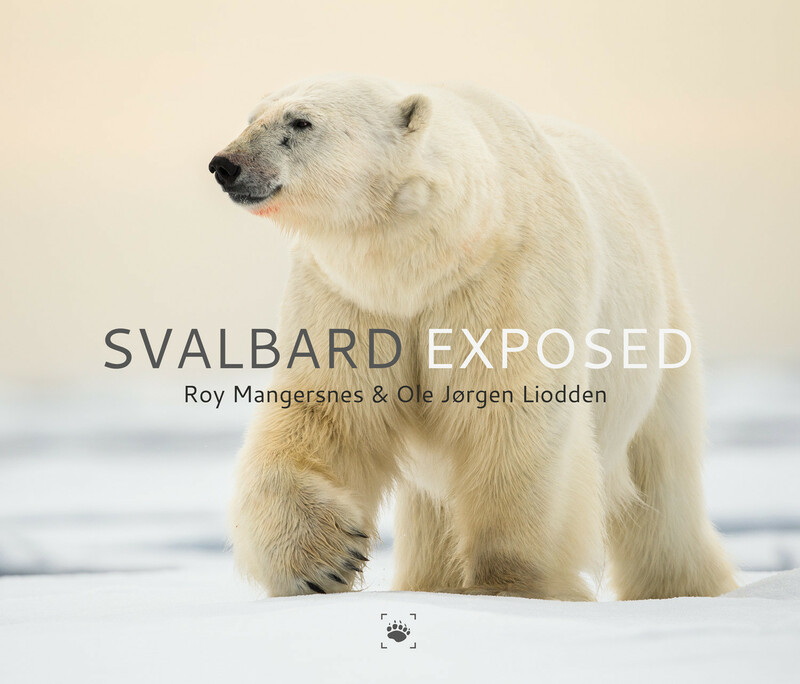 Roy Mangersnes and his colleague Ole Jørgen Liodden will be launching their new book Svalbard Exposed in Longyearbyen on March the 14th! The event will take place in the WildPhoto Travel & Gallery in Longyearbyen at 15:00. Both photographers will be there to present the project. 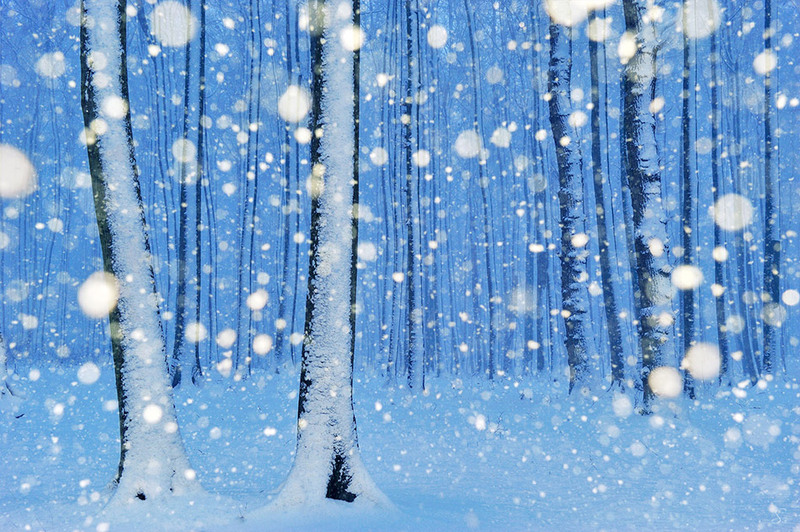 « Métamorphose dans l’immensité du Bleu » is the result of my work « Immersion dans la Nature en clair-obscur ». By immersing myself in the Wilderness major Norwegian spaces symbiosis between her and me moved. Inhale, exhale… movement of natural life becomes a conscious exchange with her. The atmosphere of this country of water dips me in the mist. It isolates me and binds me to her. Water is my blood, the Earth… my steps, the Wind … my inspiration. I expire my photographs. In 2012, I set out for the third time immersed in the wild expanses: 14 weeks of travel, including 9 solo. During my first camp, the largest mountain plateau in Europe, an accident injures me and deprives me of walking. I decided to stay in Norway, alone, to live this journey otherwise. Almost a motionless journey; that will make me leave the rugged mountains to find refuge near large lakes and sea. 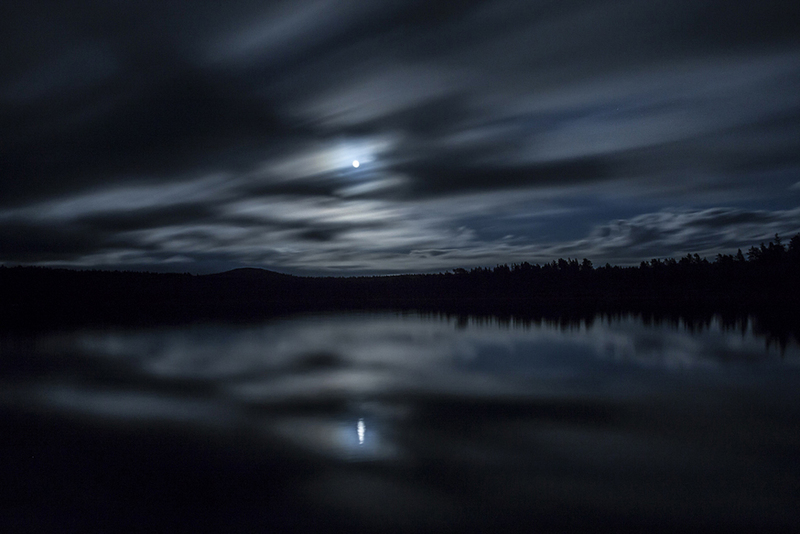 Nocturnal inspirations with water, the vast Blue: a union between Heaven and Earth. An inner journey, more than ever, begins a slow metamorphosis … that to become even more myself. 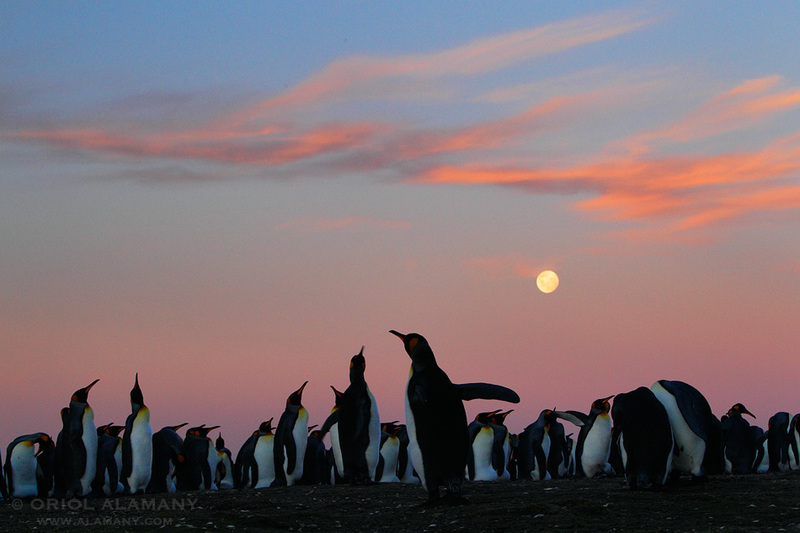 The Falkland are an archipelago in the South Atlantic Ocean. It consists of two main islands and about 800 smaller ones. Its cold, windy and wet weather is no impediment to its abundant and birdlife, including half a million pairs of five different species of penguins, 80% of the world population of black-browed albatross, many marine and aquatic birds.